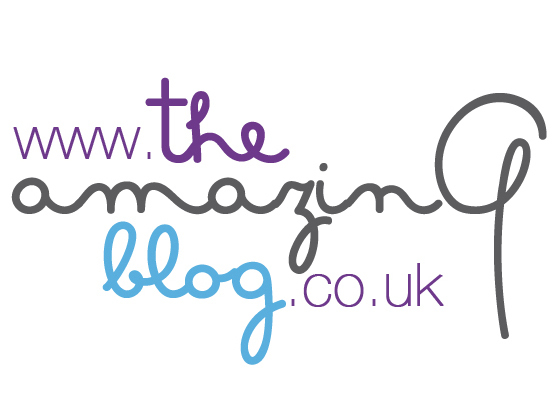 At The Amazing Blog, we care deeply about healthy skin. One of the most important parts of taking care of your skin involves using sunscreen to protect it from the damage sun rays cause. As we care about the health of our readers, we have tried and tested four great sunscreen brands that offer protection and hydration. Environ is the first that we tried and loved! Unlike many normal sunscreens, this product contains antioxidant-rich vitamins that reduce the impact of free radicals, which can damage DNA and destroy collagen, and even elastin. In turn, Environ will reduce the risk of prematurely aged skin, skin cancer, and the chance of pigmentation. Though, what makes the most difference is its clean scent and lightweight feel. The RAD Antioxidant SPF 15 Sunscreen costs £19.95 and is available for beauty salon stockists nationwide. Go here to find your nearest retailer. EQ Evoa’s sunscreen is suitable for the whole family, including children, and offers optimum protection from the suns harmful UVA/UVB Rays. In addition to protecting the entire family, this sunscreen is friendly to the ocean and does not damage coral reefs, unlike most other brands. Therefore, with it being a green product, what is there not to like? Find this French made sunscreen here for £19.95. Many sunscreens seem to be designed for girls, incorporating a greasy effect to enhance tanning potential, which men do not really care for. Something we think men will care for is the Fit Sun Protect sunscreen. Formulated specially for men, this sunscreen is water resistant, non-whitening, non-greasy, and most fundamentally offers protection from harmful sunrays. Try this sunscreen that is perfect for men here for £35. Having an after-sun cream in your summer-ready bag is essential. We tried one from Vichy, which is now a favourite because you can use it in the shower or on dry skin. It also hydrates skin for a long-lasting tan. Another great feature about this after-sun is that it is suitable for sensitive skin. Hydrate your skin after a sunny day for £13 here.